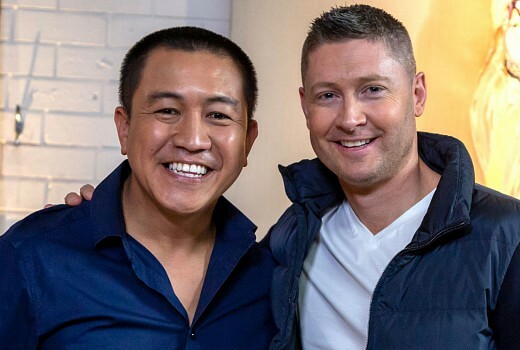 Anh’s Brush with Fame returns this Wednesday with former cricket captain Michael Clarke as Anh’s first subject. country. He shares the personal stories behind the headlines that made him a polarizing poster boy of modern cricket. How will Anh capture his determination and schoolboy charm?